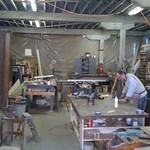 Owned by Charlie Woods, this business has been specializing in furniture repair and restoration for over 30 years. 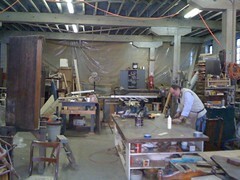 In addition, they also make custom furniture and are adept at most woodworking projects. Rebec & Kroes Cycle & Sport Inc.